Student protesters swarmed California State University, Los Angeles to barricade the entrances of a theater where conservative commentator Ben Shapiro was set to deliver a speech about censorship and diversity on college campuses. Led primarily by the school’s Black Student Union and Black Lives Matter chapter, the hundreds of demonstrators, including some professors, poured into the Student Union building Thursday afternoon to block other students from attending the event. Many in the dense crowd of protesters shoved and shouted at attendees who tried slipping through the doors. 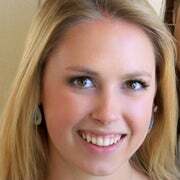 Members of the conservative Young America’s Foundation, host of the event, called “When Diversity Becomes a Problem,” said they were forced to sneak groups of four to five in the back door leading directly to the theater to avoid catching the attention of protesters who hadn’t yet obstructed the last entrance. 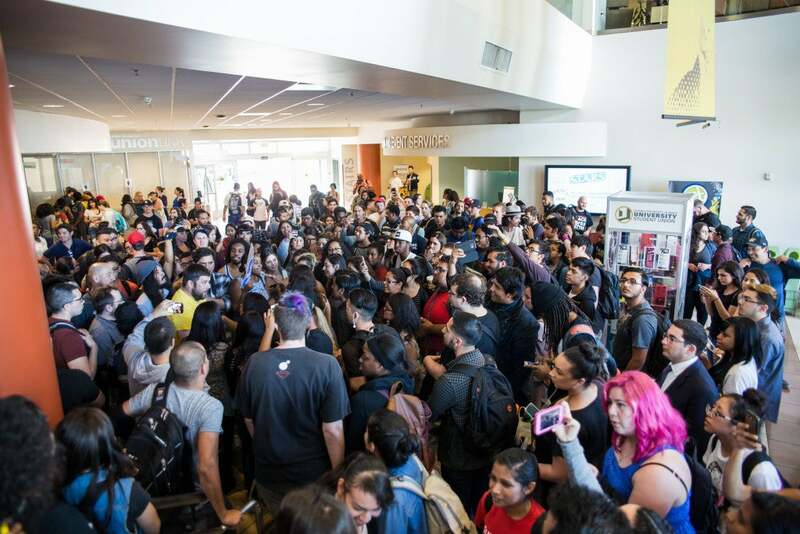 Amy Lutz, a program officer at YAF, said the group was able to funnel roughly 100 students into the theater on the CSU-LA campus before protesters surrounded the entrances, preventing anyone from entering or leaving for the duration of Shapiro’s speech. “It was frightening. I felt like we were hostages in this room, because we couldn’t get out,” Lutz told The Daily Signal. She said more than a dozen police officers stayed inside the theater, ordering attendees to stay put until the crowd dissipated. A demonstrator pulled the fire alarm midway through the lecture, but Shapiro carried on with his remarks despite the shrill noise and pounding at the doors. “Here’s my message to the bloviating jackasses outside: Toughen up, you spoiled brat snowflakes, if you actually want a better world,” Shapiro, editor-in-chief of The Daily Wire, said to cheers. We had to be escorted by a full police cordon as well as a motorcade thanks to safety concerns. We are safely out. The police informed us they could not guarantee our safety or that of the student attendees if we went into the crowd. Much of the crowd moved from the theater to the executive’s office to hold a sit-in and demand the resignation of CSU-LA’s president, William Covino, for allowing Shapiro’s appearance. Not only is free speech under attack, but it’s also very difficult to be a conservative on a college campus. It’s very difficult to speak up, and a lot of students choose to be silent because they know in extreme cases, like this one at CSU-LA, people will aggressively fight back if they choose to speak their mind. Melina Abdullah, a professor and chair of pan-African studies at the university, took to Twitter and encouraged students to protest Shapiro’s appearance, calling his event “hate speech.” She claimed police were sent to arrest students for protesting. The Daily Signal could not independently confirm this statement. Emily Jashinsky, a spokeswoman for YAF, told The Daily Signal that tens of thousands of viewers tuned in to Shapiro’s speech online Thursday night. She said the level of interest illustrates that the country is “growing increasingly frustrated” with censorship on college campuses. 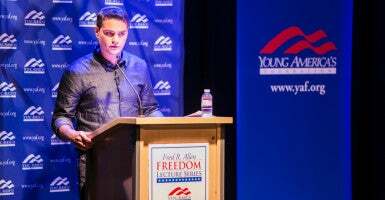 The university president reversed his decision Thursday, hours before Shapiro’s speech was supposed to begin, when YAF refused to reschedule. This was absolutely no occasion for celebration. This president [Covino] grudgingly embraced the concept of free speech. This is the president of a public university, who in his statement doesn’t condemn attacks his own professors have made on their students. One of those attacks, she said, came from a professor who threatened to wrestle roughly a dozen YAF members for inviting Shapiro to speak. 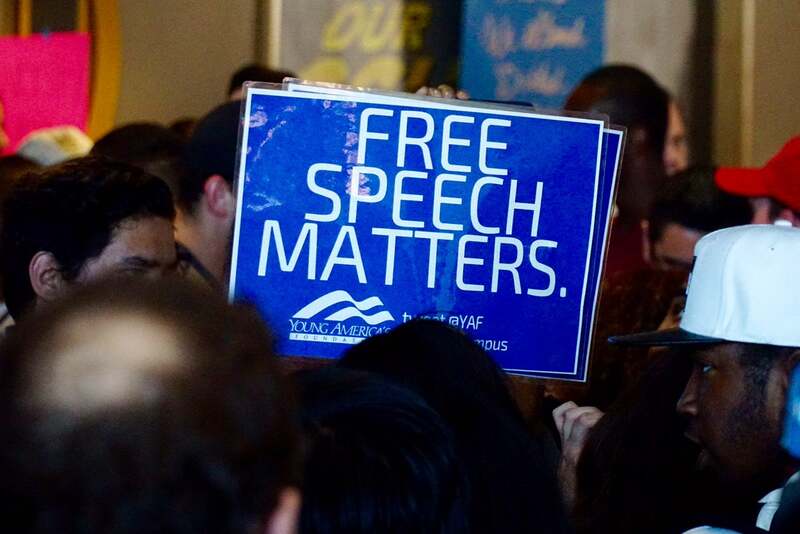 David Hacker, senior counsel and director of the Center for Academic Freedom at the legal aid group Alliance Defending Freedom, told The Daily Signal he is exploring legal options on behalf of YAF. Hacker, who was on campus during the protests, said he is waiting for a response from the university to a letter he sent Monday to its counsel. The letter demands that the university rescind an “unconstitutional” $621.50 fee slapped on YAF to pay for security officers because of the event’s “controversial” nature.